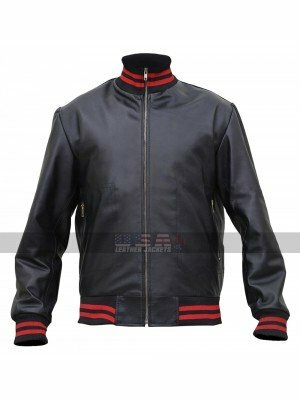 Celebrity clothing has taken a toll on the minds of the young generation nowadays since they tend to enjoy the outlook of the celebrities arrived in different movies is also something pretty amazing. 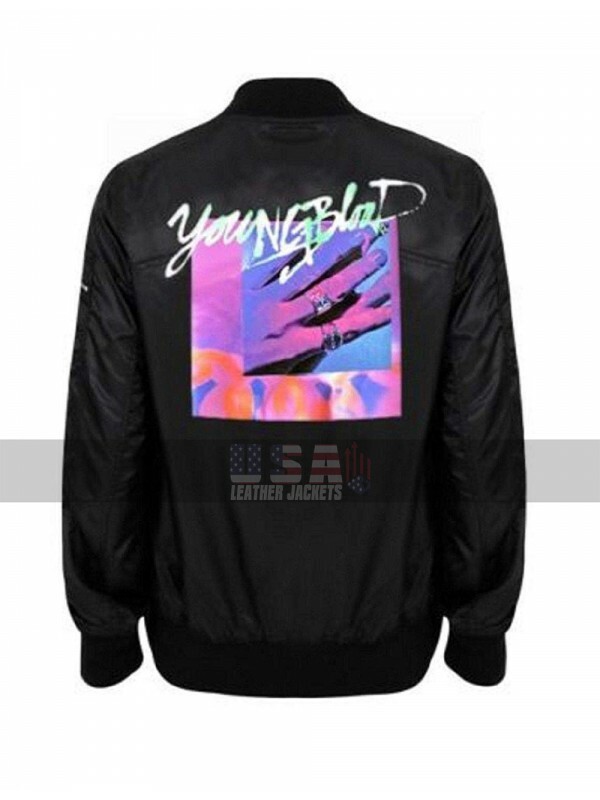 This Youngblood Jacket has been further embossed with the celebrity touch and follows a perfection oriented style and class in numerous ways. 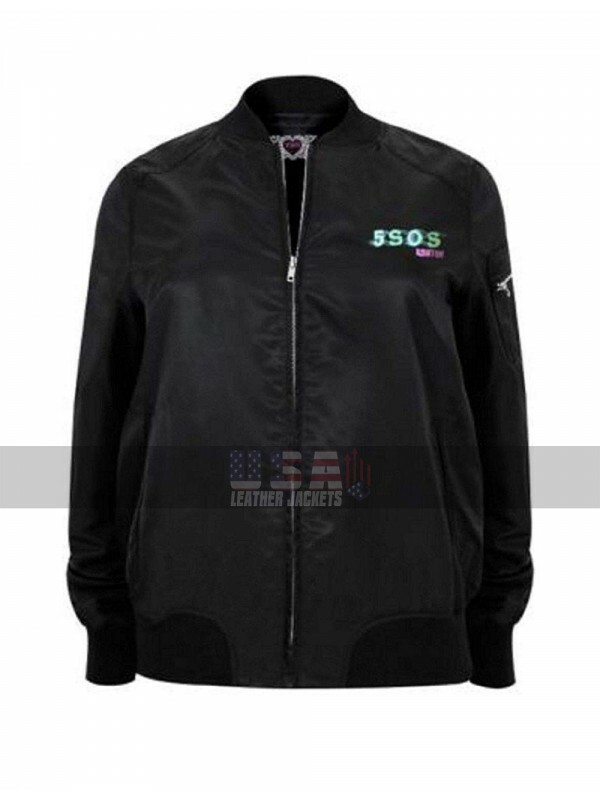 This Michael Clifford 5SOS Jacket has an inner of viscose and the outer is made with the satin finished material, the base of the Satin Jacket is black and shines like a gloss. 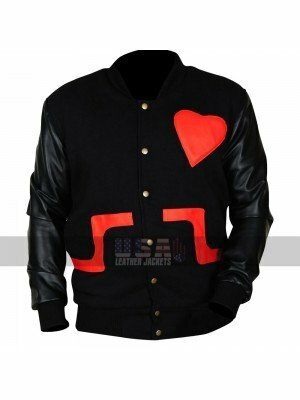 This Youngblood Black Jacket has a zipper closure at the front side and the sleeves are in full length with the edges being embellished with the woolen finish. 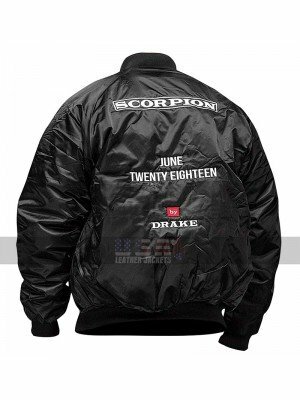 The front has a logo in text format one side of the chest and the back of the jacket has a complete logo of text and image in colorful patterns over the black base which makes it trendy and attractive. 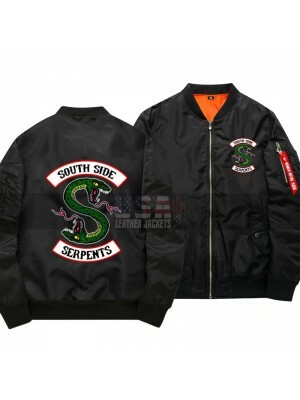 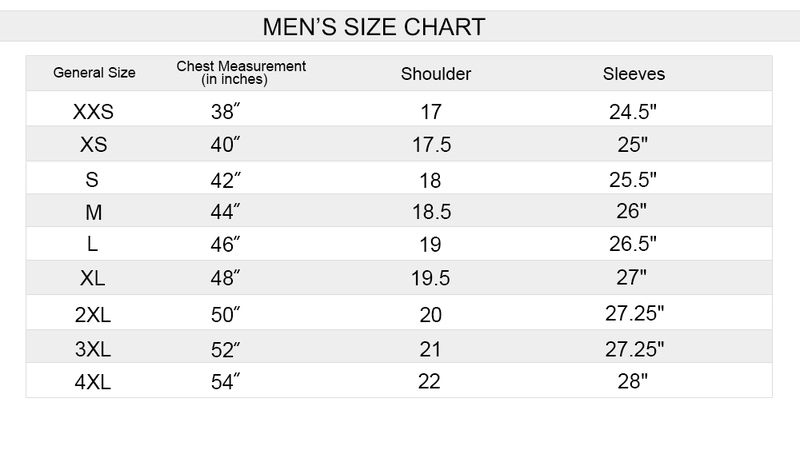 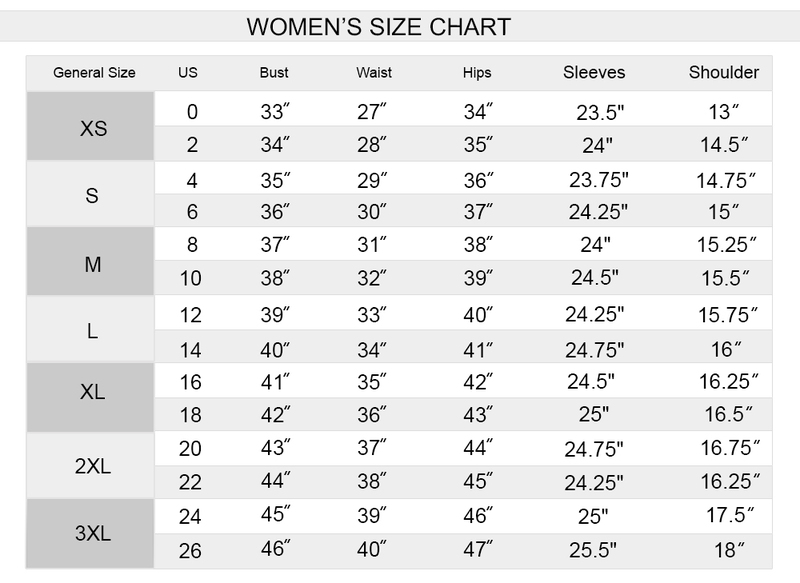 The jacket has a perfect choice of attraction to be catered and is available in numerous different sizes to ensure perfection and variety to the buyers. 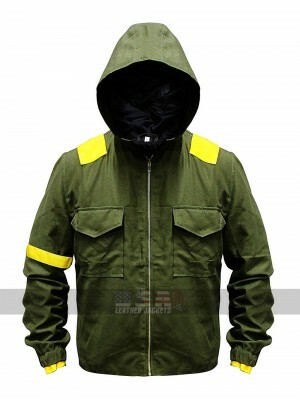 Tyler Joseph Twenty One 21 Pilots Cotton Hoodie Celebrity..